1. 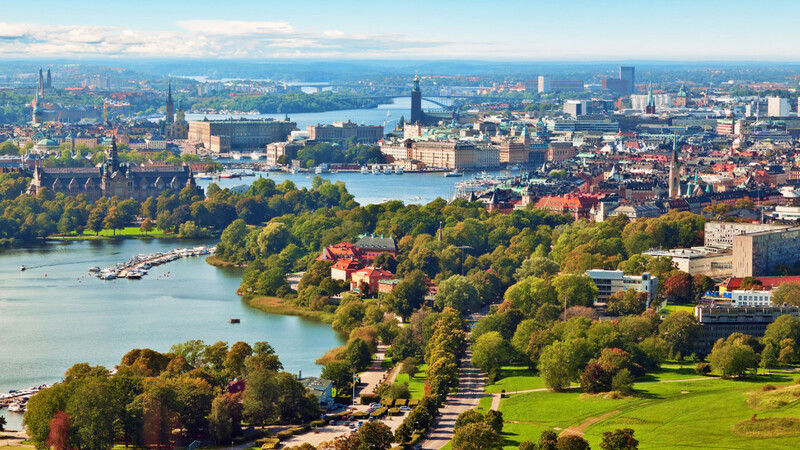 What does inclusive growth mean to you in the context of Stockholm? 4) and a democratically sustainable city. All committees, departments and companies are working towards the Vision and implementing it in their activities and operations. In this way, we are working strategically to realise Stockholm as an inclusive city with equal rights and opportunities for all. I believe social exclusion is one of the greatest challenges of our time. Keeping people from achieving their best is a great waste of resources. In the long run, exclusion also destabilises societies. An inclusive city is a city where both people and the economy are growing. 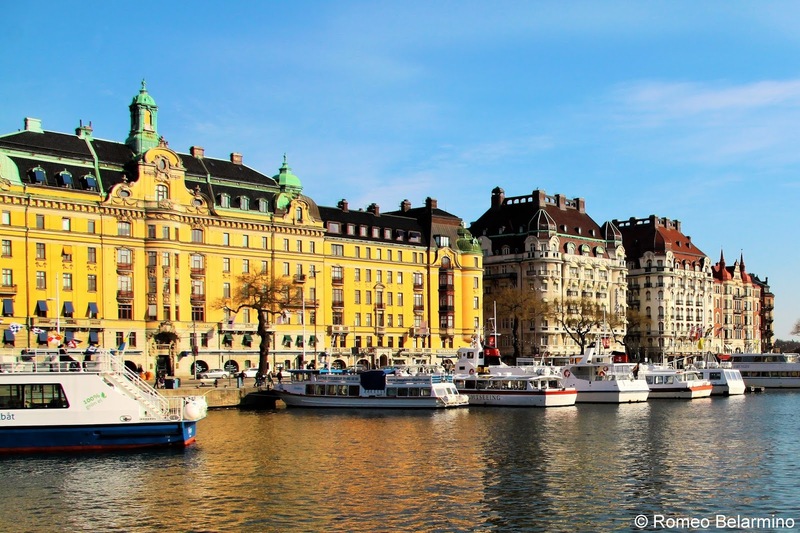 2.How is Stockholm addressing inequalities in the city? For instance, are there particular communities or neighbourhoods where Stockholm is investing? Are there specific initiatives you could highlight? How are citizen’s engaged in these efforts? One of my first initiatives as a new Mayor was to launch a commission for sustainability with a special focus on social inclusion. 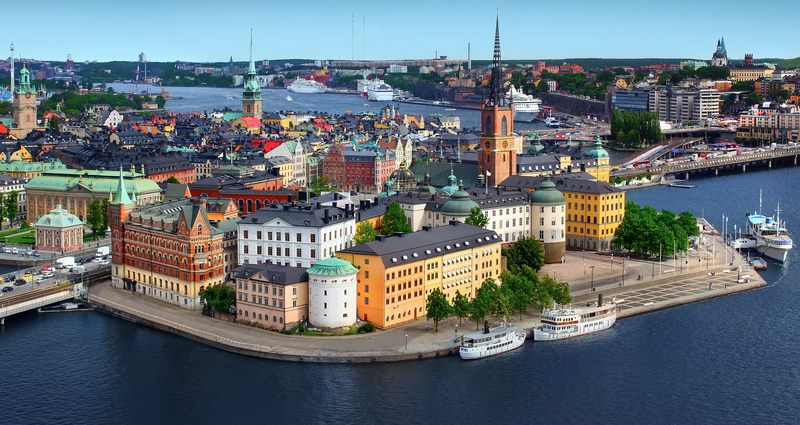 The commission has been instructed to analyse social inequality in close cooperation with researchers, and to suggest how Stockholm can achieve socially sustainable and inclusive growth. From the fresh material provided by the commission, I have been able to make better decisions for an inclusive city. The commission has been able to show that people with different backgrounds and socio-economic status have unequal access to urban resources. On the basis of this, we are now making great efforts to improve the public environment where it is most needed. We are making a special effort to reach those whose voices are rarely expressed. To increase the perceived sense of safety, not least for women and children, we are now building a better designed urban environment. 1) analysis of local conditions. 3) a close cooperation between the city’s administrations and companies. The idea is to utilize each district’s unique prerequisites and qualities, create better conditions for solving today’s complex social problems, reduce the social gap and with a systematic approach make the city’s vision for a Stockholm for everyone relevant. In this line of work, seven of the districts are being prioritized. Resources have been allocated to support different initiatives for democracy, civil society, field assistance activities and payroll efforts. As part of our efforts to fight social exclusion, I have also established a social investment fund of approx 50 million euro. The fund is used to implement a series of preventive initiatives for long-term gains at the individual and societal level. It is my firm belief that schools hold the greatest potential to empower children to transcend social constraints of their family background. We therefore distribute financial resources based on individual needs and social background. A good start in life is extremely important. Therefore, we have recently introduced a right to full-time pre-school for all children. To increase the enrolment rate in pre-school among newly arrived children, we have introduced introductory pre-schools as a means of transition to ordinary pre-school. 3.Sweden had the largest number, in per capita terms, of asylum seekers in 2015 across all EU countries. Stockholm is among many European cities that have seen a significant increase in migration in recent years. How has the city worked to help integrate newcomers and facilitate their acceptance into the community? What have been some of the immediate challenges? 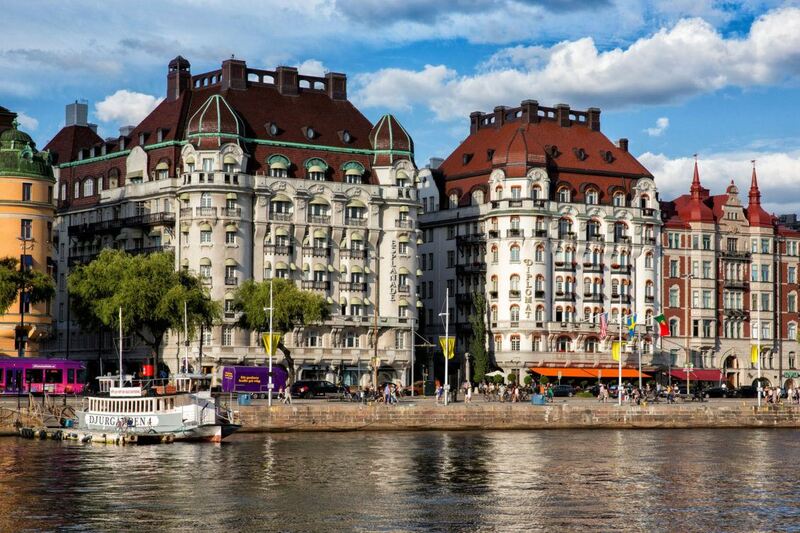 Stockholm is Europe’s fastest growing capital city. We consider the fast increase in numbers of residents both a challenge and an opportunity to build a more cohesive city. Let me stress that we believe that immigration is not a burden, but a vital social and economic investment in the future of any city. My aim in the coming years is to further increase efforts to facilitate the integration of our new residents in school, the labour market, the housing market and in society as a whole. This is both a moral obligation and a pre-condition for continuous economic growth. For Stockholm, housing is by far the most pressing need in this context. We are now increasing available housing in record time. Public housing companies have been commissioned to double their production in the coming years and we are working close with private developers to keep up the pace. Furthermore, income requirements to public housing have been lowered to provide socio-economically disadvantaged households with easier access. Our commission for sustainability has also concluded that ethnic segregation in the city has increased and coincides with differences in the performance of students. This in turn affects the ability of the foreign born to enter the labour market, where immigrants are less established. In Stockholm, we strive to provide individualized teaching and support to all newly-arrived children. Individual skills and knowledge assessment is carried out after which the student is placed in a preparatory class, with the aim to rapidly be moved to a regular class. To facilitate a more even reception of newly arrived students over the city, and to offer equal educational opportunities, schools receiving newly arrived students are compensated through reinforced funding. In today’s world, people with less education are very vulnerable. It is therefore essential that we provide opportunities for people to improve their educational status. In Stockholm, we are increasing investment in adult education with a special focus on the less trained. I believe adult education facilitates the transition to work. Newly arrived adults are therefore offered the opportunity to learn Swedish and learn a trade simultaneously. A city is built by its residents, but as a municipality we need to also acknowledge the importance of cooperating with other authorities as well as with NGOs and the business sector. Together we can create better conditions for housing, pre-school, school, work, cultural and social integration in society. 4.Early measures for integration and upskilling can improve the effective integration of migrants, according to OECD research. While the media may focus on initial responses (and challenges), what are some of the policy obstacles to integrating migrants over the long term? As soon as asylum seekers arrive in Stockholm efforts for reception and integration are launched. 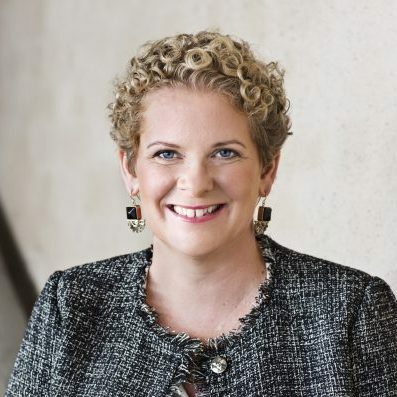 The aim of this is to create good conditions for the newly arrived to quickly establish themselves in the labour and housing markets as well as in society at large. Here, civil society has an important role, offering language training and civic orientation. Still, there is a large difference in the employment rate between the foreign born and Swedish born residents. This is particularly evident when it comes to women. For foreign-born women to establish themselves in the education system and on the labour market has proved difficult. We really need to reach out to this group and I think language courses are key here. 5.Language initiatives, skills assessments, education reforms, and a new “fast track” for the newly-arrived have been identified as successful initiatives for welcoming and integrating migrants to Sweden. What can other cities learn from Stockholm’s experience with these programmes? Are there any particular challenges you are facing for which you would like to learn from other cities? In my view, sustainable and inclusive growth can only be achieved if we are able to secure both residents access to the labour market and the opportunity for lifelong learning. I believe that Stockholm’s experience in lifelong learning investments and a cross-cutting approach to improve labour market access for all can be of interest to other cities. Our efforts to integrate those who have recently arrived in the labour market are an extension of an ongoing emphasis on lifelong learning. We believe adult education facilitates the transition to work and we are increasing investments in adult education with a special focus on the less trained. A particularly interesting pilot project that we are conducting in Stockholm is the establishment of a youth tech centre in one of our less fortunate city districts. The youth tech centre functions as a meeting place, where young people can interact with successful ICT companies. This may involve mentoring, help with homework, programming courses and testing new technologies. The youth tech centre creatively connects the very resourceful with the resource poor. It is a good example of how we can find new ways to promote community, connection and belonging.